Heady eucalyptus and woody-balsamic rosemary undertones compliment the rich, dry notes of fresh spruce pine and sweet cedarwood. Calming yet invigorating. Get to the mountains already! This beard oil has a beautiful and invigorating scent. It always reminds me of those fragrant summer days hiking in the mountains. I use it every single day because it softens my beard, tames the hair, and gives it a healthy shine! Love it!! 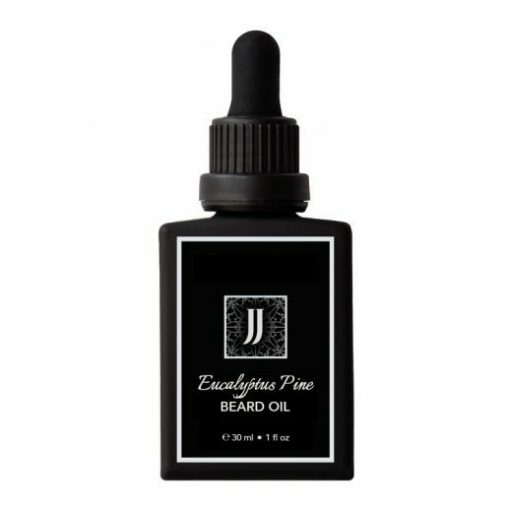 Best, beard oil I’ve found! Absorbs quick. No breakout issues and I have pretty sensitive skin! Thanks! I love this one! Bought it for my hubby for a Christmas gift! He uses it every day!! !